Pär Olofsson, born in 1973, is a Swedish conductor, composer and organist based in Stockholm, Sweden. After completed medical studies, Pär attended the royal college of music in Stockholm and studied organ, piano, conducting, voice and music theory. Pär graduated with a masters degree in church music in 2003. Pär is currently holding a position as music supervisor and choir director at King Oscar´s church, in central Stockholm. 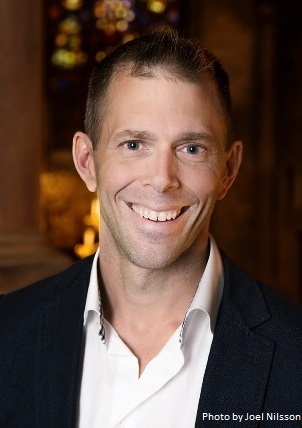 As head of the college of musicians, Pär manages the music programme of four churches, four fellow organists/conductors, as well as 300 choristers divided into eight choir groups. As a conductor, Pär is specialised in contemporary a capella music. He has founded Oscars Motettkör, a semi-professional chamber choir, as well as Oscars Youth choir. These groups have participated in many first performances, and have also successfully toured both Europe and Asia. Pär frequently conducts the major works for choir and orchestra. As a composer, Pär is most prolific in the field of choral and vocal music. He has written for a large number of formats ranging from solo voice to full orchestra. His works has been premiered by leading soloists and choral conductors in Sweden and have been broadcast on national radio. 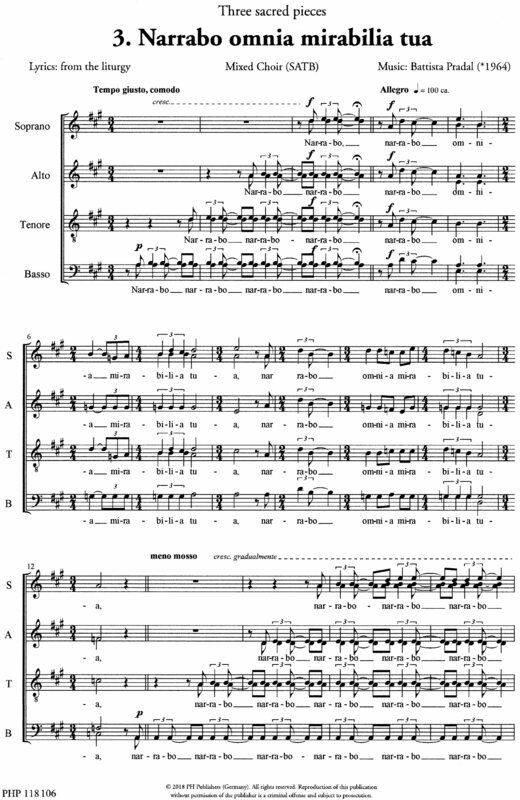 He has received commissions from many larger Swedish churches and his works and arrangements are frequently performed. Pär has been a member of the Swedish Composer´s Society since 2011.